Tartan is traditionally associated with Scotland. Scottish kilts almost always have tartan patterns. In Scotland, a plaid is a tartan cloth slung over the shoulder or a plain ordinary blanket or tablecloth. A Tartan usually refers to a woollen cloth, woven in one of several patterns of coloured checks with intersecting lines. 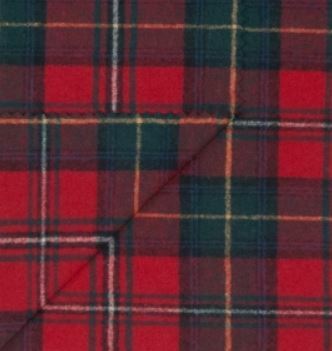 These days we get the traditional "Tartan" designs in all types of fabrics. These fabrics are ever popular and this year is no exception. It is wonderful to see all the tartan jackets, coats, dresses and shirts in the shops this season. What Is an even or uneven tartan or plaid? An even (or balanced) or an uneven (or unbalanced) can be identified by folding the fabric lengthwise with right side to right side. Turn back one of the corners to make a 90-degree angle. Do the lines, spaces and colours match in both the lengthwise and crosswise directions? 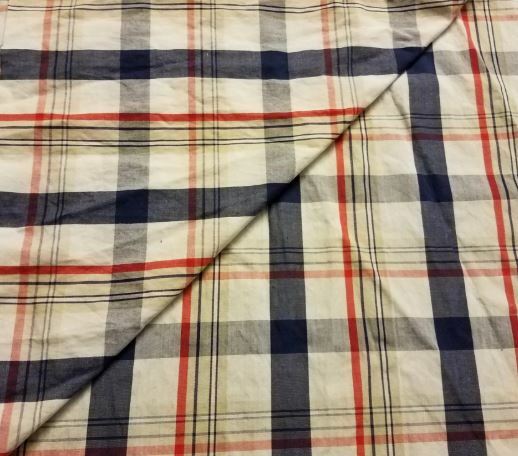 If so, this is an even plaid. 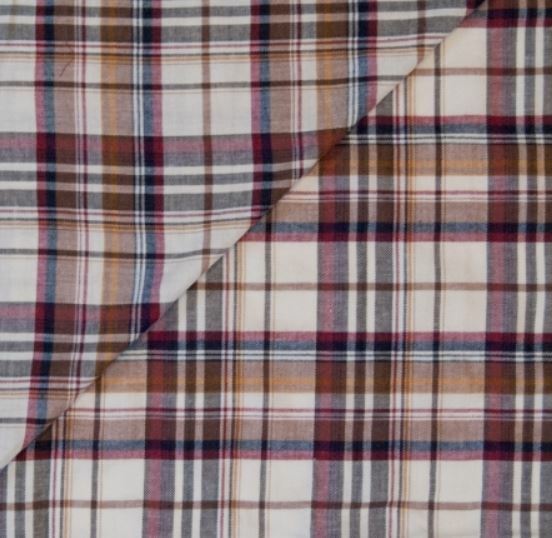 An even plaid will have the same lines, spaces, colours on the left and right side and the same pattern above and below a centre or dominant line. 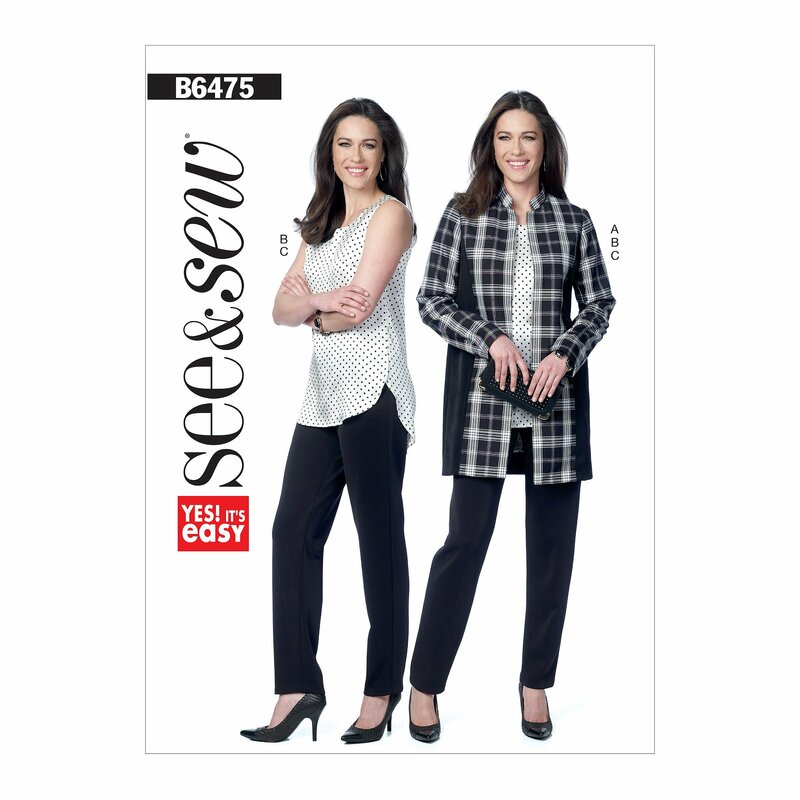 Even plaids will match in both the lengthwise and crosswise directions resulting in a perfect square. Pre-shrinking the fabric before you need to sew is always good practice. Washing cotton or synthetic fabrics is easy, but if working with wool you need to take care. There are many different types of wool fabric and the amount of shrinkage depends upon the weave and whether the wool fibres are blended with other fibres. 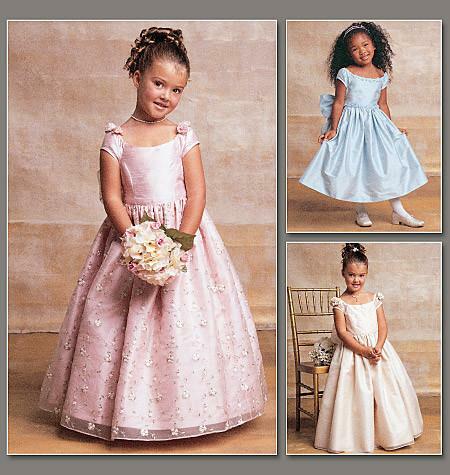 Preparation of fabrics ensures that there is little shrinkage one the item has been made and washed for the first time. Dry cleaning is an option for many wool fabrics. CARE MUST BE TAKEN - Test on scrap before trying on your main fabric pieces. You can opt to steam your fabrics using an iron or hand held steamer. Set the iron onto the wool setting. Hover the iron just above the fabric for approx five seconds before moving on to the next section. Wool is a first-class fabric to sew with, and well worth the preparation. 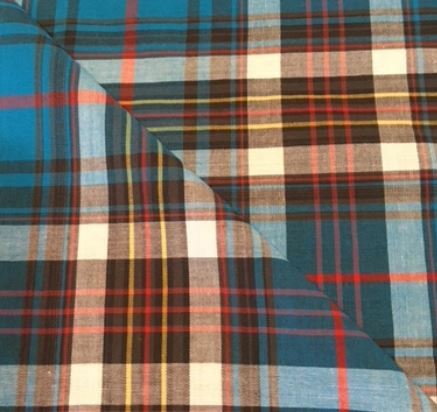 Cut your tartan fabric in single layers so that you can pattern match your pieces. 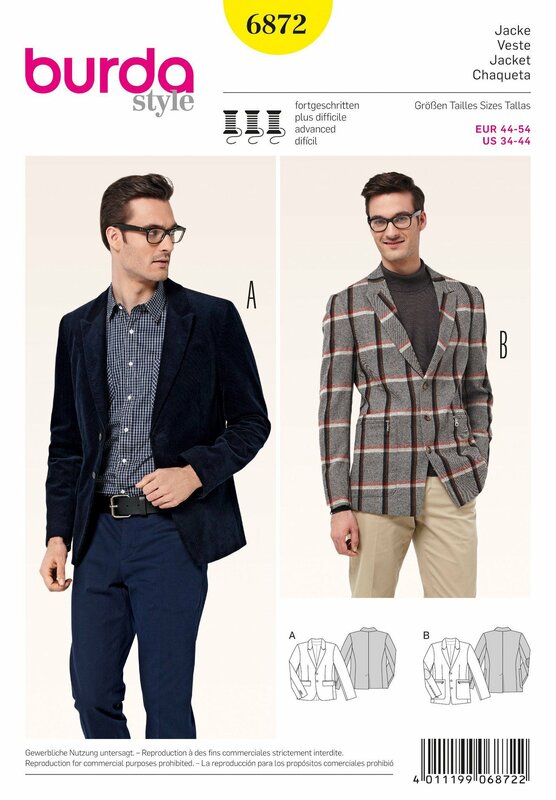 Take your time and check the matching once you have placed the pattern piece. Make sure you flip the pattern pieces to get a left side and a right side when cutting singularly. When you lay out your pattern pieces, the critical juncture points are on the seam line, not the edge of the pattern piece. Just arrived, these wonderful 100% British wool tartan fabrics. This fabric has a crisp & firm texture that holds its shape better than other fabrics. 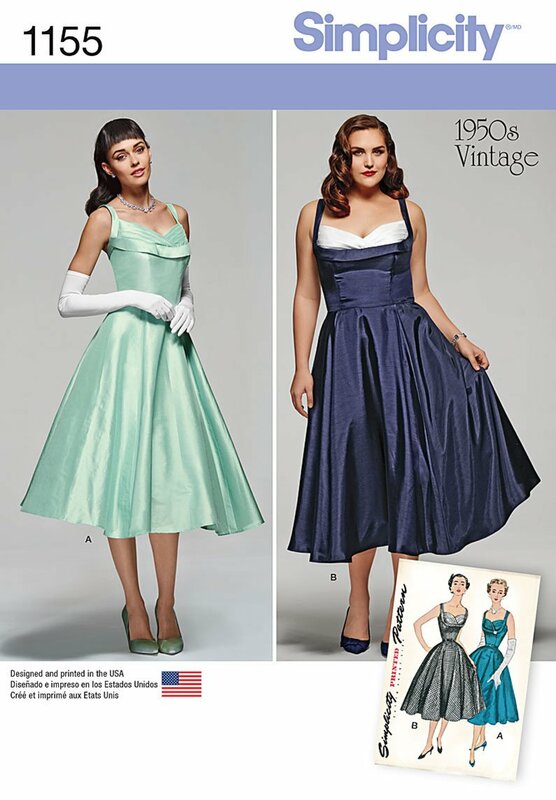 From Evening-wear, Ball Gowns and Wedding Dresses through to Curtains and Interiors, taffeta is a popular choice. Pre-wash your fabric, it reduces the stiffness and becomes easier to work with. Use sharp scissors and pins as this fabric catches easily. Pattern weights are a good alternative to pins when using a rotary cutter to cut the fabric. A cool, very little steam and pressing cloth are advisable when pressing, this stop marks appearing on the fabric. Avoid using chalk and marking pens or sticks on this fabric, it is difficult to remove. Uses tailors tacks or snips to mark notches. Use a walking foot if you have one, they are wonderful for sewing this fabric. Sew on a test fabric piece before starting the project. Check the stitch length, Thread tension. It does move as it is slippery and can pucker a bit, so make sure you have the correct stitch settings. I have on sewn some taffetas using a small zigzag stitch, this helps if it puckers badly and you are not using a walking foot. Finish the edges, this fabric frays badly. Try not to move the fabric too much when cutting. Cut with sharp scissors or rotary cutter. 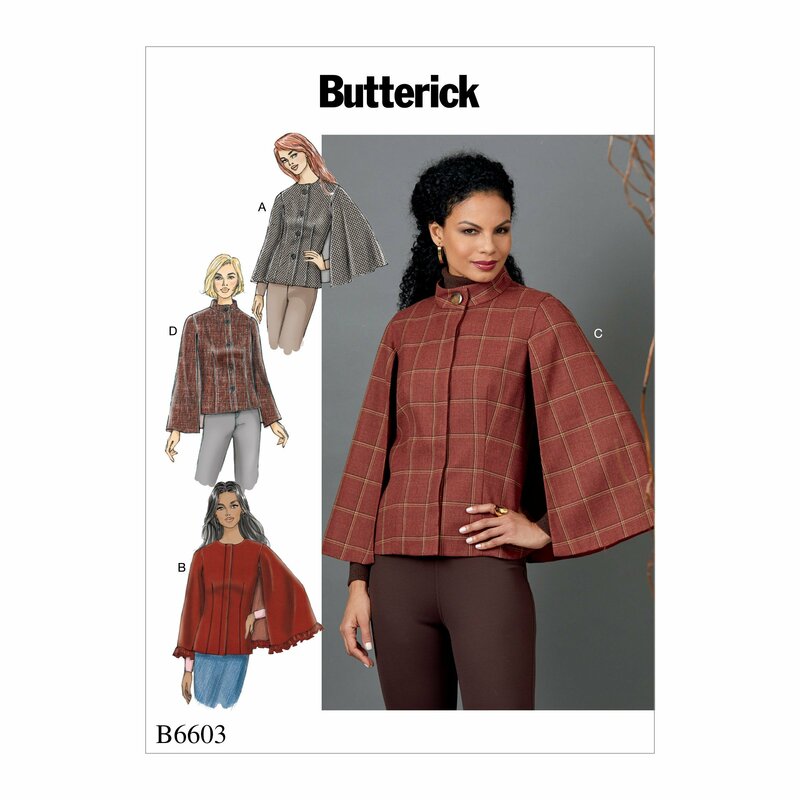 This fabric is slippery, use pattern weights and a rotary cutter if possible. If not, use sharp pins in the selvedge or seam allowance to keep the pattern piece in place. Cut all the pattern pieces in the same direction, that way different shades of the fabric won't show. Sew using a very fine 70/10 Microtex needle. This is a great fabric for evening dresses and can be very rewarding to work with. Be patient, plan and consider every step before attempting it for the first time. It is never as bad as you think and after the first outfit, the second and third are easy. 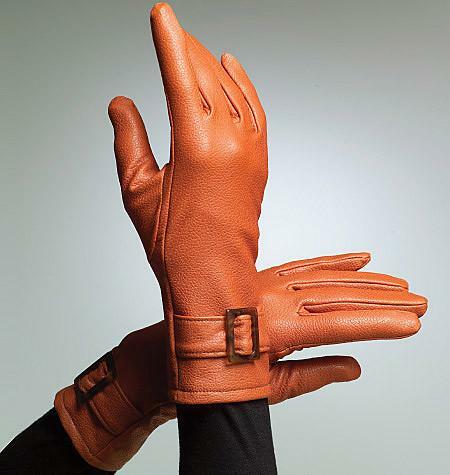 Once again leather is popular this season? I’ve seen it incorporated into all types of everyday clothing, on sleeves, peplums and on a coat toggle. Leather and faux leather feels great and believe it or not, sewing with either of them is a cinch. When you sew it, the needle makes a tiny hole. Unpicking is not an option. Pins will leave little holes, use a rotary cutter and pattern weights or pin in the seam allowance. Make sure that each layer is cut separately, It can be thick/tough so cut slowly and carefully. Mark the pieces on the wrong side. Tailor's chalk is good for this. Seams do not need edging as leather does not fray. Select a needle that is for leather. Choose the thickness according to the leather you will be sewing. Always use a new needle. Use a roller foot to sew this fabric, if you do not have one put a bit of tape under the foot to make it glide over easily. Always test on a scrap first. Check thread tension and stitch length. Topstitching the seams flat gives a strong finish but is optional. 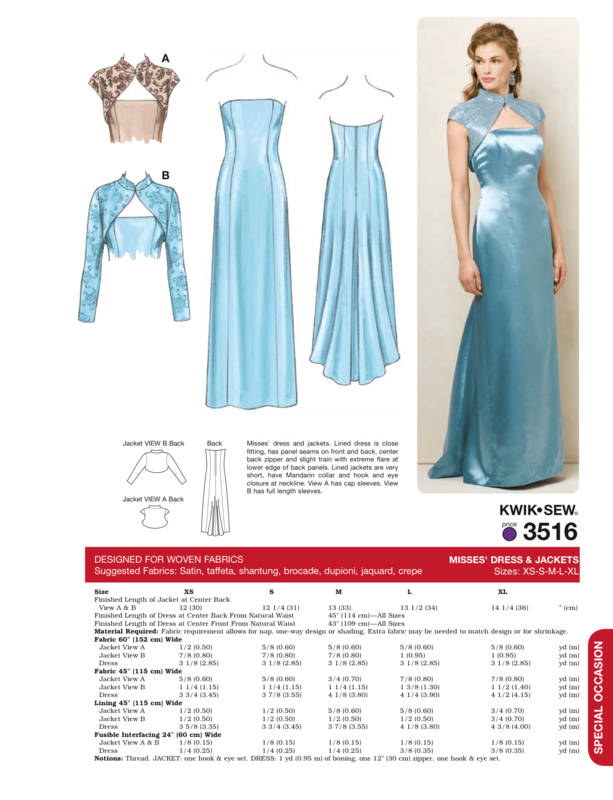 From Handmade space - ten prom dresses with patterns. 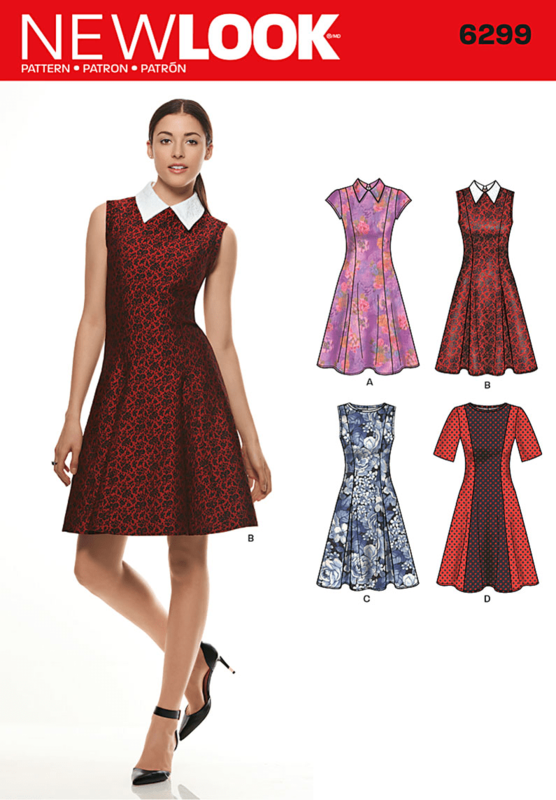 This site is linked to other sites who host the different dresses. E How has a tutorial on how to make a ball gown skirt. 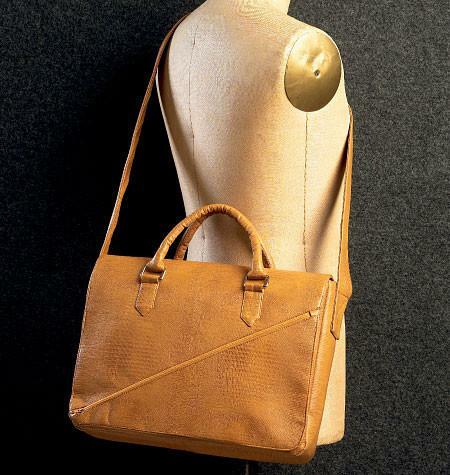 How to make a pattern for leather bags - an instructable. From Boxwood Avenue a lovely tutorial on making a leather tote. 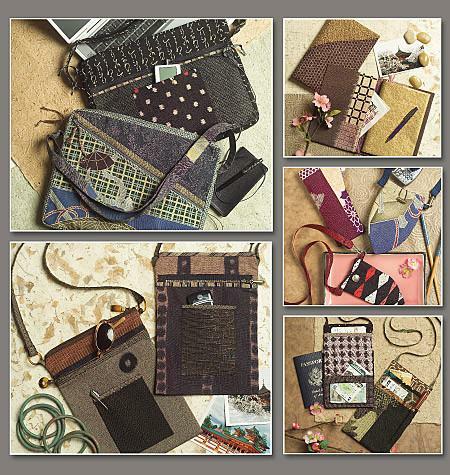 Leather Cove - A fantastic site for tutorials and free patterns for leather bags. 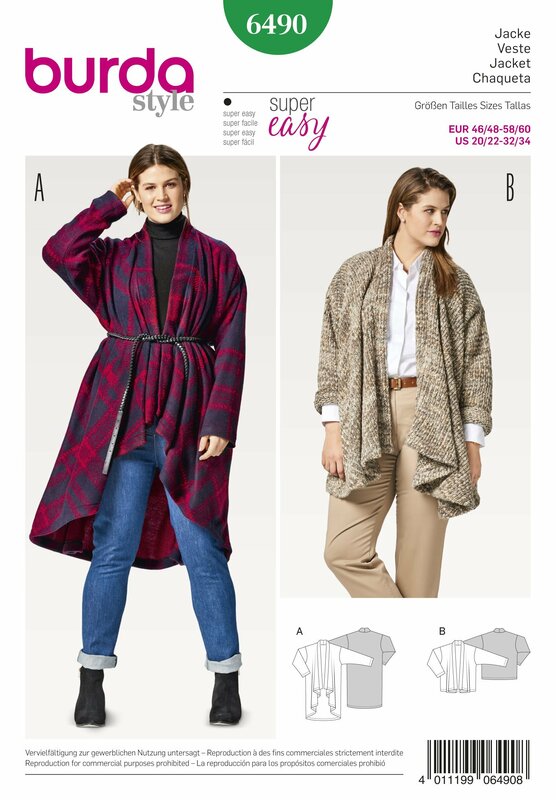 From Sew So Easy, interesting things to make with plaid fabrics. DIY a simple leather purse. 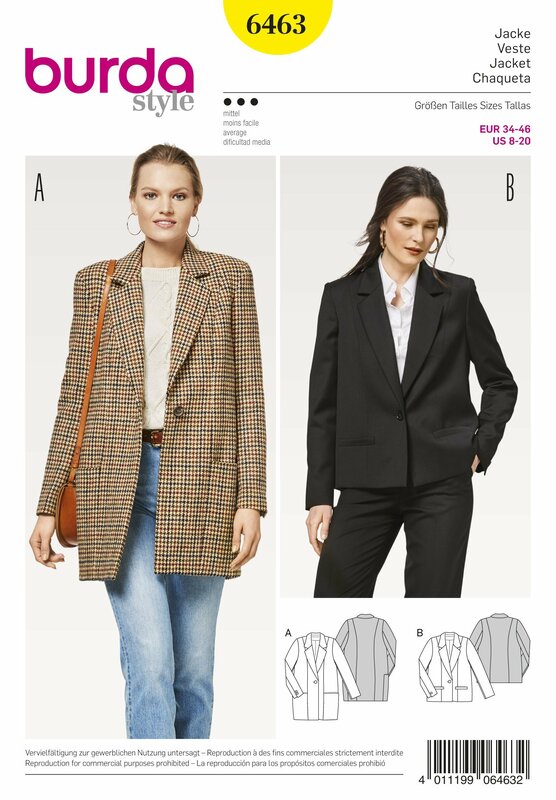 Nice pictures and instruction from Made To Sew. Sewing a taffeta dress, step by step demonstration, lots of tips and interesting ways of doing things from Angela Clayton's costumery and creations. 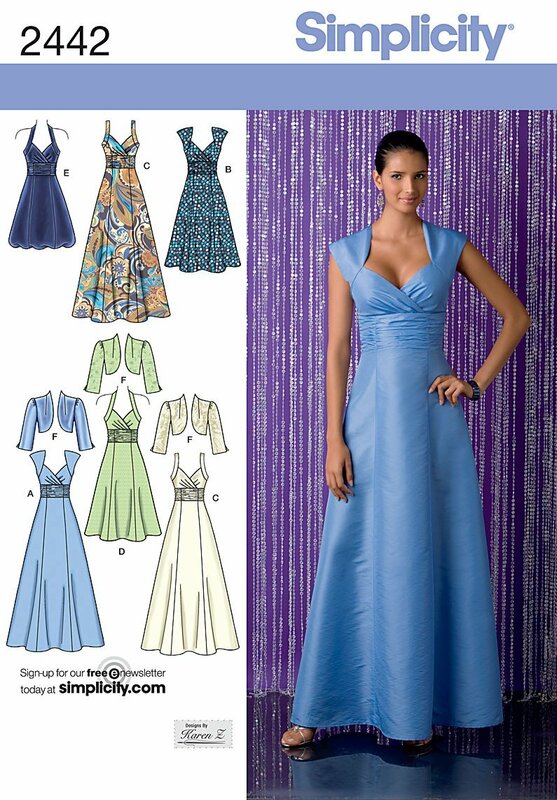 Our Pinterest Board has lots of fabrics and ideas.